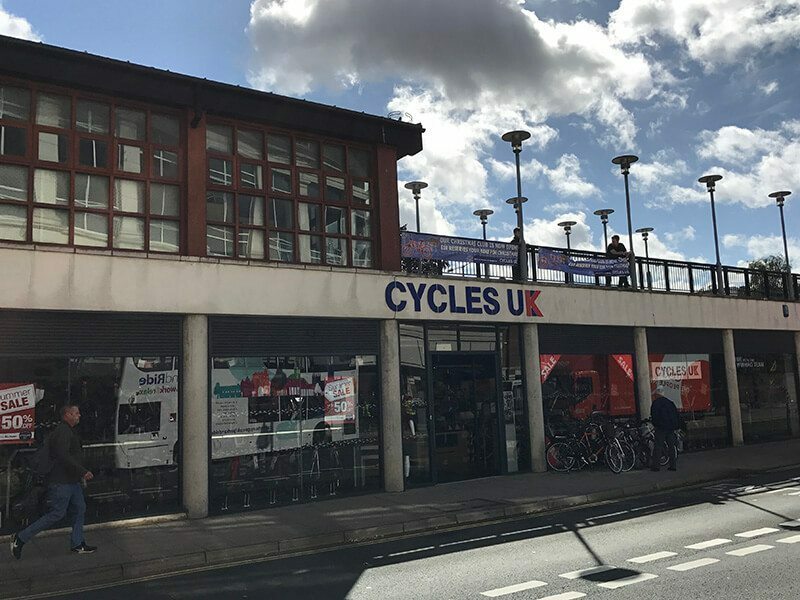 Cycles UK Canterbury not only stocks our premium bike brands (Specialized and Marin) alongside a great range of accessories and workshop facilities but also has secure cycle storage and changing facilities for commuters. 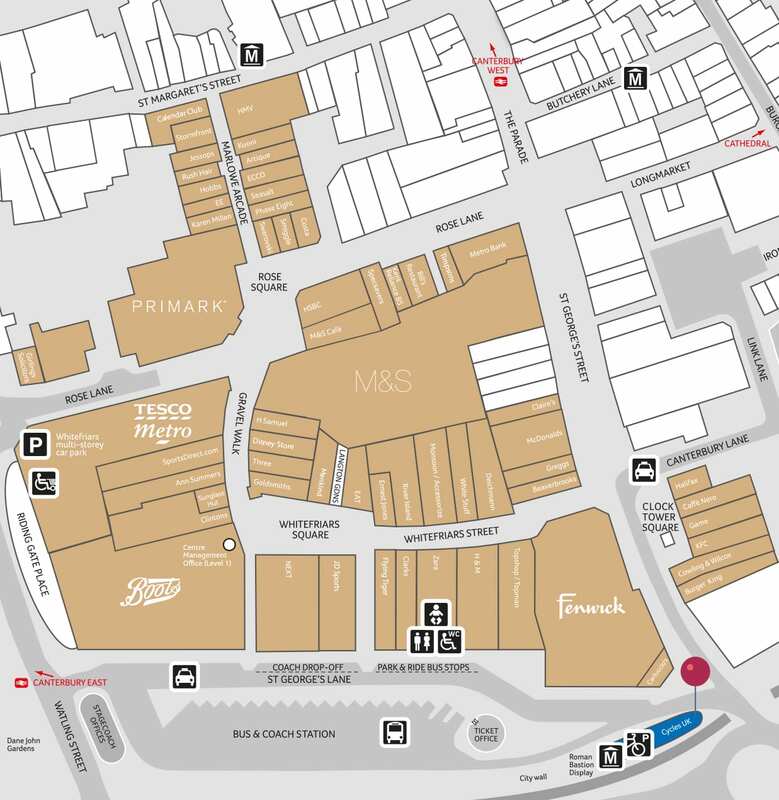 Handily located next to the bus station in the heart of Canterbury our facilities allow commuters to drop off their bike, change into their work clothing and book a service on their bike all under one roof. The main bike brands stocked at Cycles UK Canterbury are Marin, GT, Specialized, Mongoose, Wilier, Whyte, Wethepeople, Haro, Dawes and Raleigh.  Cycles UK Canterbury’s workshop is staffed by Association of Cycles Traders CYTECH qualified mechanics, ensuring that whether you need a few small repairs or a full service your bike will be properly looked after.